A sno-ball is a soft concoction of finely shaved ice. This distinctive summertime treat got its start in New Orleans neighborhoods in the 1930’s. 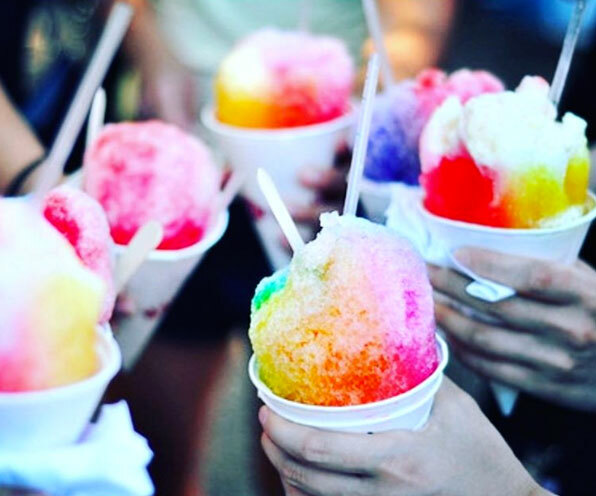 What makes a sno-ball different is that the ice is not crunchy or hard; instead it is soft and fluffy. The combination of the carefully perfected syrup and velvety snow provides the perfect treat for your summertime pleasure. 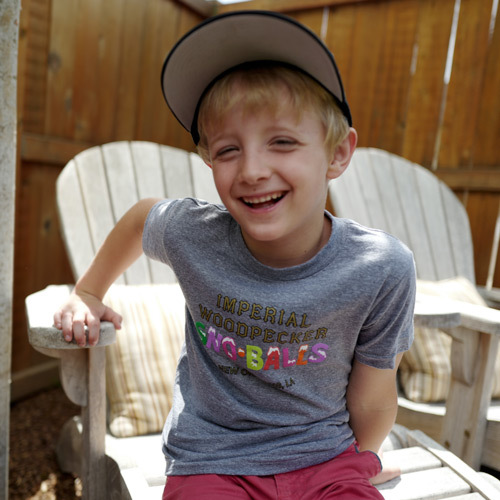 Standing in line for sno-balls in the summer is a tradition that Owner Neesa Peterson experienced since a child while growing up in New Orleans. She spent her prime sno-ball eating years in New Orleans before moving to Mobile, AL. After finishing college at Ole Miss, she left the South and its sno-balls for the Big Apple and a career in fashion working for Gucci, Lancome, and the Ford Modeling Agency. Before long, Neesa realized her attributes would be better utilized in an environment where she could combine good food, good music, and good people. As storied as New York's culinary offerings are, she realized New Yorkers were missing out. She wanted to share the same summertime experience that she was so fortunate to have in New Orleans. In her mind, sno-balls were still the simple sweet treat that bring a dose of joy on a hot summer day. 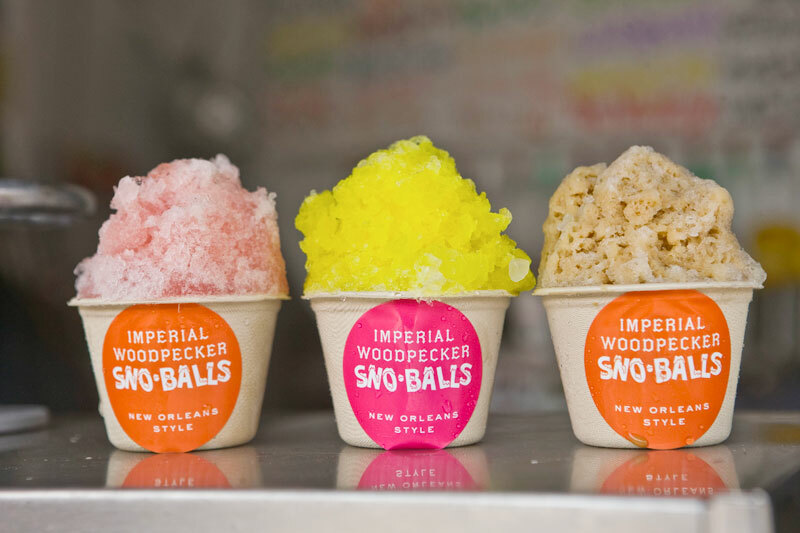 She decided to bring New Orleans Sno-Balls to the East Coast and started Imperial Woodpecker Sno-Balls in June 2011. They were well received and became a popular fixture in the West Village of Manhattan for three consecutive summers. 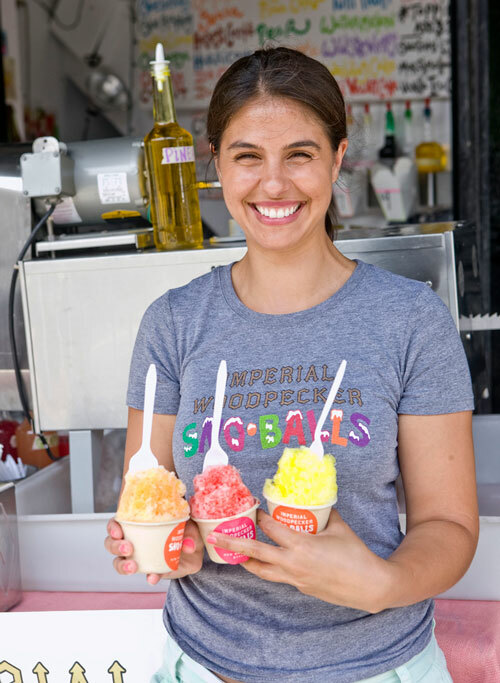 In 2013, Neesa decided to move home, closer to her family, and carry on the sno-ball tradition in New Orleans. Give us a call! 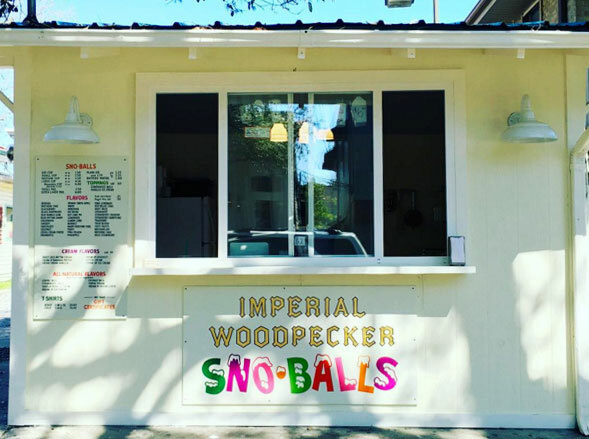 We will bring our New Orleans-style sno-ball stand to you! Birthday parties, wedding receptions, office parties, Bar/Bat Mitzvahs – you name it, we'll do it! 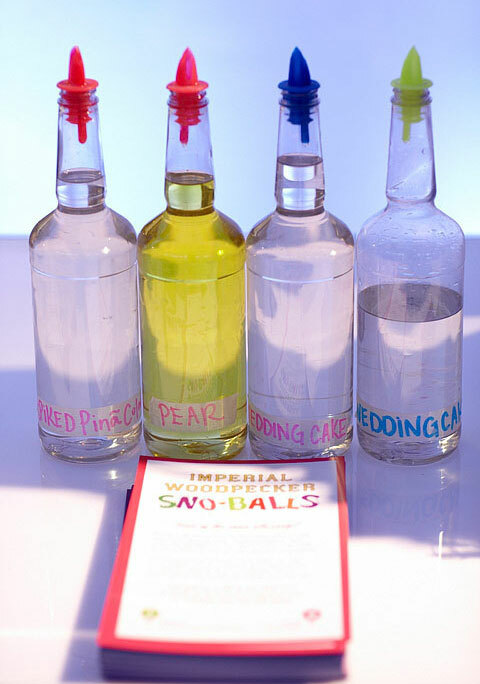 Sno-balls are the perfect party favor. We cater anywhere and everywhere. Our services provide 10 flavors of your choice, ice, cups, straws, napkins, spoons and servers. All we need from you is a table and electricity. Also, our condensed milk and famous Chinese take-out pails are available at an extra cost. 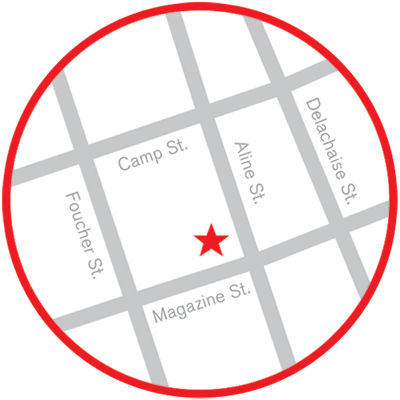 ***We cater events throughout the year! Email us for a quote!